Lavender is known to have been used by ancient cultures for both therapy and scent. Today there’s a growing global demand for lavender oil in personal care products, including skincare. It’s used for its many unique properties, as well as its relaxing and intoxicating aroma. Why do we love lavender? The calming properties of lavender are known to relieve nerve and anxiety issues. Studies show that lavender has helped patients find relief from various mood and stress-related disorders. A study published in the Journal of Medical Microbiology found that the essential oil of lavender provides a potent antifungal effect for common strains of fungus responsible for skin and nail infections. Several studies have examined the effects of aromatherapy with lavender in combatting insomnia, and have shown it to be an effective sleep intervention. Study in the Journal of Drug Assessment shows that twice-daily lavender aromatherapy for dementia patients resulted in a reduction in their frequency of agitation. Using lavender on your skin as an astringent can have a positive effect on everything from bug bites and acne to different types of swelling on the skin. It’s been known to treat all kinds of minor conditions. Lavender stimulates the immune system, giving the body a boost to its own healing mechanisms. Lavender helps ease the pain of sprains, backache, and sore or tense muscles. By accelerating granulation tissue formation and increasing collagen synthesis, lavender promotes the healing of wounds. A study of 47 patients diagnosed with migraine headaches, concluded that the inhalation of lavender essential oil may be effective and safe in treating migraines. 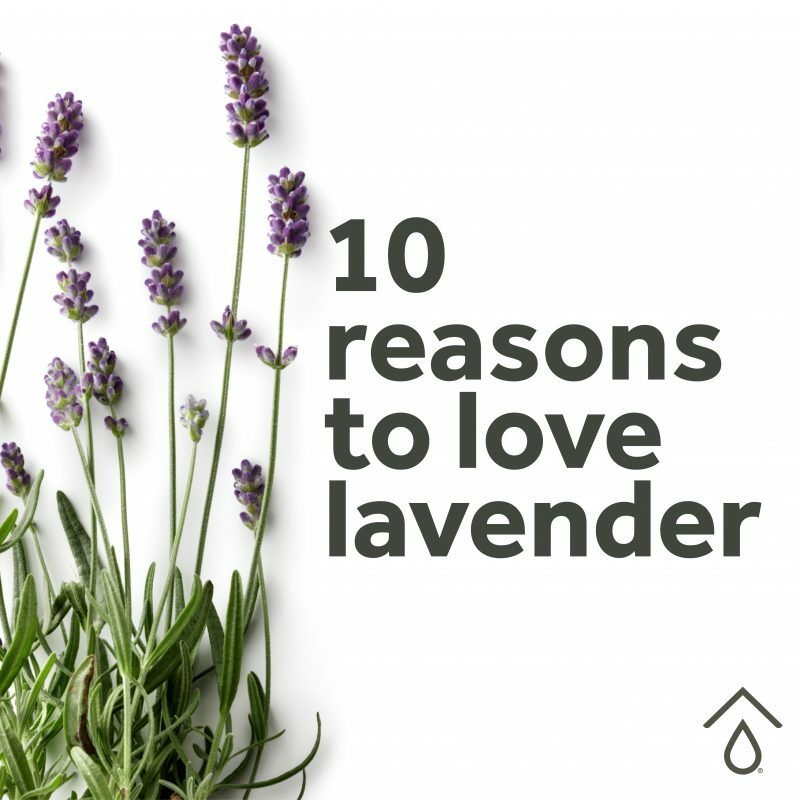 Ask your pure haven Consultant about products available that contain lavender essential oil and prepare to fall in love! (21 Sept 2018). Lavender Oil Market Estimated To Be Valued At US$124 Million By 2024: Persistence Market Research. Globe Newswire. Kate, Suzanne. (31 Oct 2018). Why Lavender is Good for Your Health. PsychCentral. Gillespie, Ryan. (20 Jan 2014). History and Uses of Lavender Essential Oils. Patch. Axe, Josh. The 5 Most Versatile Essential Oils – and How to Use Them. Observer.